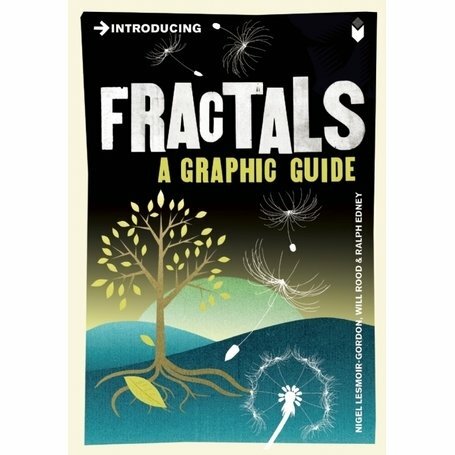 I’ve read bits and pieces about fractals for approximately 30 years, but I’ve never seen a comprehensive presentation like this book shows. You were probably exposed to fractals yourself and didn’t know it, in the scene from Jurassic Park, where a scientist presents the case where a drop of water hitting the back of your hand will take many different paths, depending on many different variables, some of which are incredibly small. But nevertheless, they affect the outcome. This is defined as chaos–not being able to predict an outcome. But graphs of most chaotic systems are fractal. I know, it makes my head hurt sometimes, too.